Staff @ Powerstown E. T. N. S.
Helena is the Principal of Powerstown ETNS. 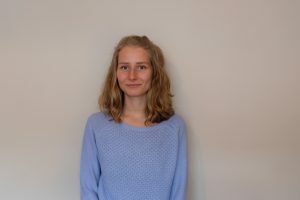 Helena is the Leader of Learning within the school and promotes a positive learning environment that encourages communication and respect between staff, parents and pupils. Helena ensures that all staff and parents have high expectations of the pupils and that students’ progress is continuously monitored. Helena promotes the involvement of students in decision making process and ensures they have the opportunity to take on positions of responsibility and leadership within the school. Helena emphaises the need for parental involvment in the school and encoruages parents to participate in parent and child workshops, shared reading, maths for fun, science for fun, adult education and any other skill or interest set that parents would like to share. 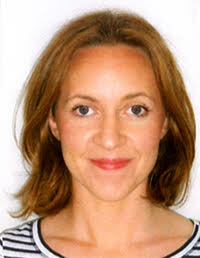 Helena has a Bachelor in Education and a Masters of Science in Technology and Education from Trinity College Dublin. She worked in all class from Junior Infants to 6th class and also worked as Home School Liaison Officer in Dublin City Centre. 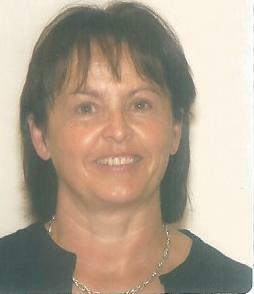 Helena then worked as Deputy Principal in Swords before commencing employment in Powerstown ETNS in June 2011. Cróna is our Deputy Principal and our SEN co-coordinator. Cróna is responsible for the school’s Gaeilge curriculum development. Cróna is a Gaeilgeoir, who spends her summers in the Gaeltacht on Arranmore island in Donegal. Cróna is a big lover of Irish music and plays the concertina and the tin whistle. 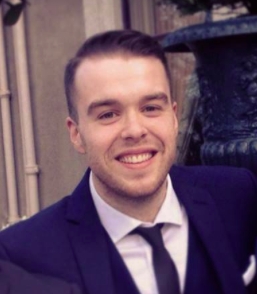 Cróna has a Bachelor of Science in Psychology from NUIG. She later studied for a Post Graduate Degree in Primary Education in Cólaiste Mhuire Marino. Last year Cróna completed a Postgraduate Diploma in Special Education in St. Angela’s College, Sligo, with a particular focus on Autism Spectrum Disorders. 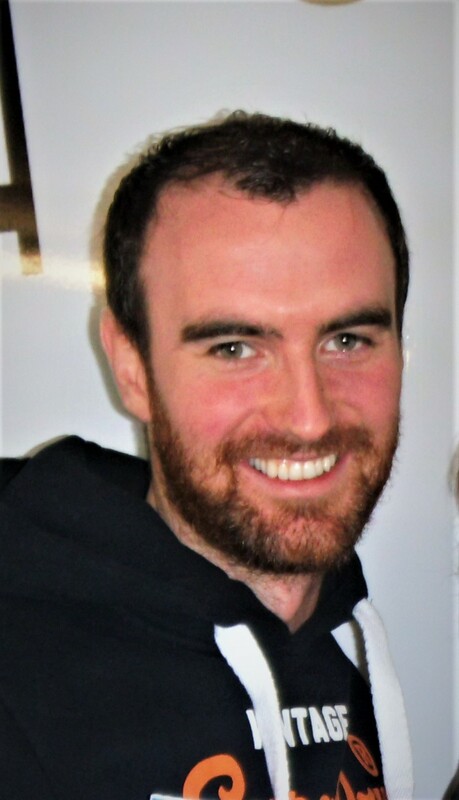 Cróna worked in Carlow and in Swords before joining the staff in August 2012. Cróna can be contacted at crona@powerstownet.com. Anita Studied Equine Science at the University of Limerick. She went on to work in a number of Laboratories before deciding to return to education. Anita has just completed a Professional Masters in Primary Education. Anita has a specific interest in Science and enjoys travelling. 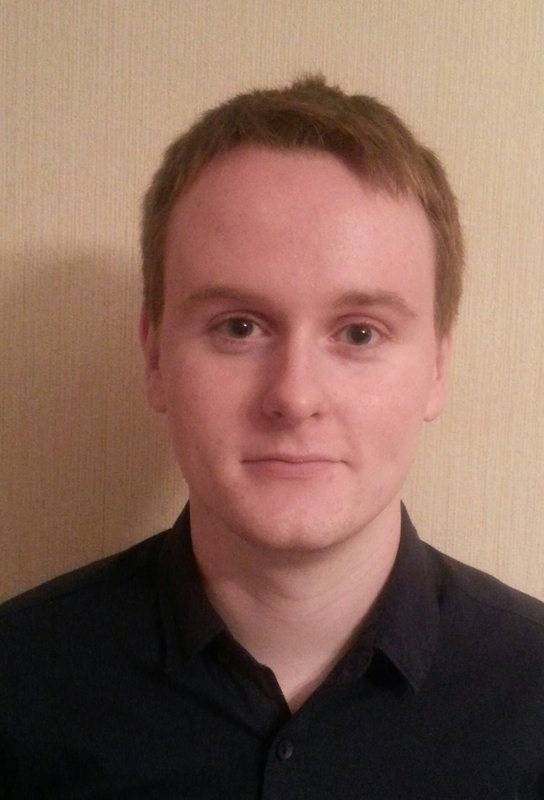 Diarmaid is a sports fanatic with a particular love of GAA and Swimming. 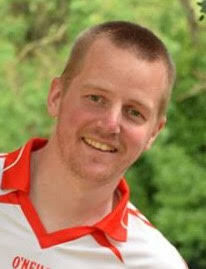 In his youth he was part of the Swim Ireland National Squad, however he now just competes in sea swims and triathlons. He also have a love of childrens’ literature with David Walliams becoming his favourite author. He completed a Commerce degree in NUI Galway before completing a Post Graduate Masters in Education. He has worked as a Business Anaylst in the financial sector before deciding that teaching was the right career choice for him. He is very excited about joining Powerstown ETNS and is looking forward to a great year ahead. Diarmaid can be contacted at diarmaid@powerstownet.com or at the school on 01 8272018. 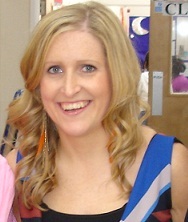 Maeve is our SPHE Co-ordinator and Maths Co-ordinator in the school. Maeve is also our Teacher representative on our active parent Teacher Association. ” I just wanted to say a huge big welcome to all the kids starting school. This school is a fantastic place to work and learn- thanks to the wonderful children that come here. I am really excited about the year ahead and all the wonderful things the children will experience. I am also looking forward to getting to know all the parents that bit more as I will be working with them this year. I hope to create a positive links between the school and home life. Anna is our Special Needs Assistant. 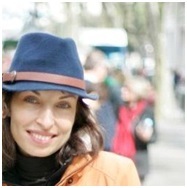 Anna graduated from Pedagogical University in Poland, where she studied Pedagogy and specialized in Primary Teaching. She has FETAC level 5&6 in Montessori Education, and FETAC level 6 as Special Needs Assistant. 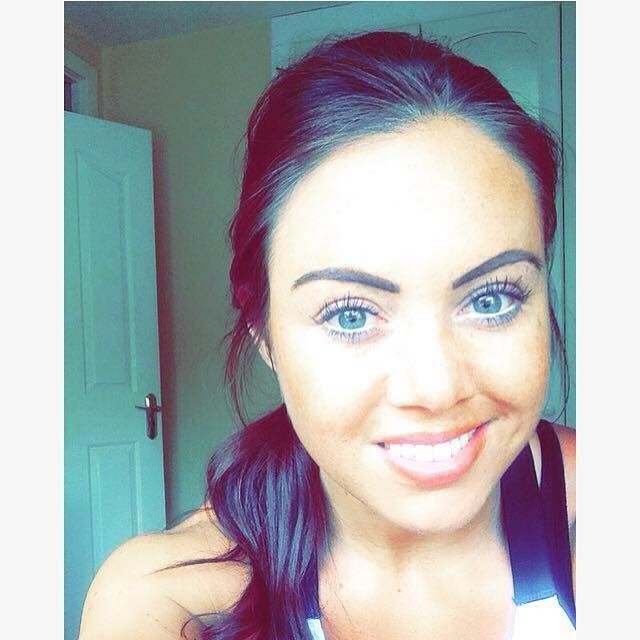 Gráinne is a dedicated sports lady, who plays Camogie for Na Fianna GAA club and for the Dublin Ladies Camogie team. She has also worked as a GAA Development Officer. 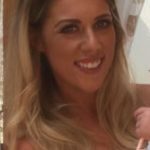 Gráinne completed and Arts Degree in St. Patrick’s College and continued on to complete Post Graduate Degree in Teaching. 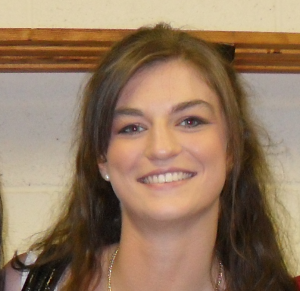 Gráinne worked in numerous schools in Dublin before joining our staff in August 2012. Gráinne can be contacted via email: grainne@powerstownet.com or 01 8272018. 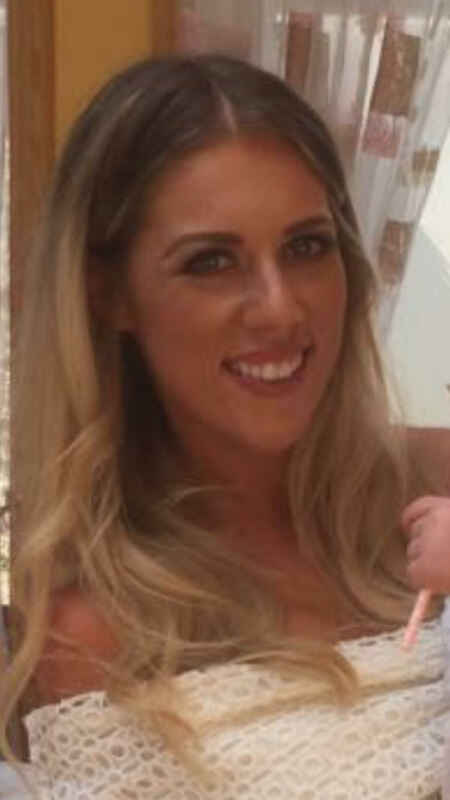 Linzi completed a Bachelor of Education Degree with Religious Studies from the University of Chester. 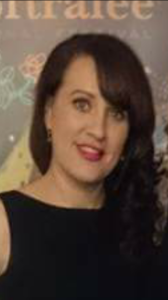 After her degree Linzi returned to her home town of Omagh in Northern Ireland where she have loved being a primary school teacher for 10 years. Linzi enjoys travelling and she has been a volunteer teacher and children’s worker in Brazil, Kenya, New York, Peru, Philippines and Zambia. Linzi also loves music, drama, ICT and photography. Linzi can be contacted at linzi@powerstownet.com or 01 8272018. 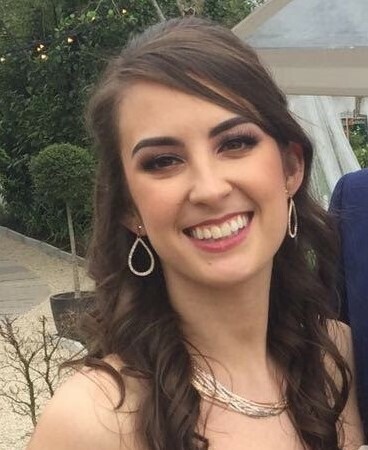 Aisling studied Irish and Religious Studies in Mater Dei before completing a Master’s in Primary Education from St. Patricks College in Drumcondra. 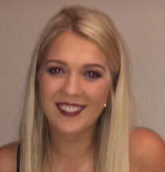 Aisling is originally from Blanchardstown and plays both Camogie and football. She enjoys arts, crafts, sports and Irish dancing. 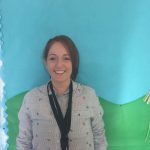 Aisling is really looking forward to working with the children, staff and parents in Powerstown for a another year jam packed with fun and learning. Aisling can be contacted via email at aisling@powerstownet.com or 01 8272018. Theresa O’Connor is an SNA. Theresa has a Distinction in FETAC 5 in Special Needs Assisting. She has a certificate in Psychology from NUI Maynooth, and an extra mural studies Diploma in NUI Maynooth in pre-school education. 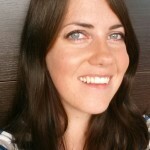 Theresa also studied Complementary Therapy in Kinesiology and Education Kinesiology and gained a certificate in Primitive and postural reflexes. Theresa loves Pilates and reading . She enjoyed working with the children in the after school sports activities last year. Theresa has continued her studies last year and completed a course in Behavioural Technician with Trinity College. This year Theresa completed the Elkan course in speech and language support. Theresa looks forward to the year ahead and working with the children in 1st class. James is a big rugby and cricket fan and loves to cycle whenever he can. He is looking forward to getting involved in the after school sports fun! Outside the world of sport James loves art, music and reading. 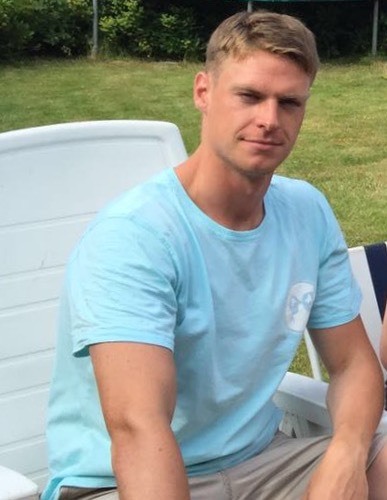 James has a Bachelor of Arts in sociology from Trinity College and has just completed a Professional Masters of Education. James can be reached at james@powerstownet.com or at the school on 01 8272018. 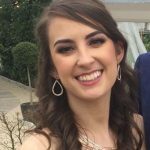 Róisín has a Bachelor of Arts degree in European Studies from the University of Limerick where she studied Spanish, History, Law and Sociology. 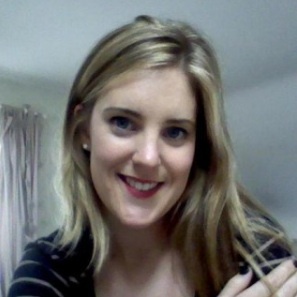 She worked in marketing and PR for Tourism Ireland in Canada before attending Marino Institute of Education. She received a post graduate degree in primary teaching. 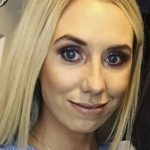 Róisín loves to read, travel and cheer on her native Mayo in GAA. She enjoys the outdoors and is working towards achieving her blue belt in kick boxing. Róisin can be reached at roisin@powerstownet.com or at the school on 01 8272018. Stephen is the Science Co-ordinator in the school. Stephen has a huge interest in music and hopes to bring it into the classroom as much as possible. He plays the guitar, sings and am is currently teaching himself the ukulele! He also loves to run and has a passion for computers and technology. Stephen completed an Arts degree and a Masters degree before returning to college to obtain my diploma in teaching. I can be reached at stephen@powerstown.com or at the school on 01 8272018. Aoife completed the new four year undergraduate B.Ed. course at St.Patrick’s College, Drumcondra and graduated in 2016. 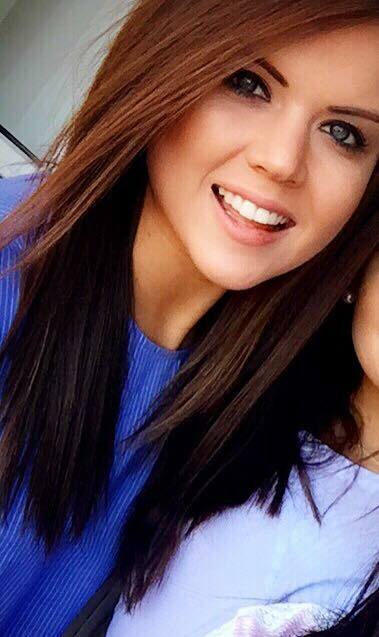 She is from Co.Mayo and has a huge interest in the GAA. (Mayo for Sam!) She plays Gaelic football and has received three All Ireland Medals with her secondary school and college teams. She loves to coach underage teams, work at sports camps and to share her enthusiasm for sport with the youth of today. She is also interested in music, singing, athletics and dance. She is looking forward to the year ahead and getting to know the children, staff and parents of Powerstown Educate Together National School. Aoife can be contacted at aoife_c@powerstownet.com or at the school on 01 8272018. Conor is one of our SNAs. 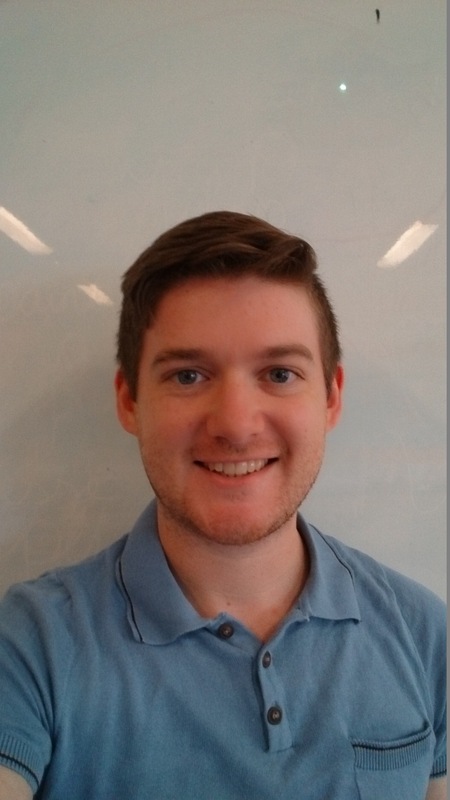 He has previous experience working with primary school children in an ASD unit and is looking forward to the new school year. Conor completed a B.A. in English Literature and Classics before obtaining a FETAC Level 6 in Special Needs Assistance. Ronan is from a little village called Conna in Co. Cork! He has a Bachelor of Education from Mary Immaculate College, Limerick. can’t wait to share them with his class at Powerstown to bring some life and colour to theur day! the audience watching other actors do their thing. Being dramatic can be a good thing sometimes! his class for the coming year. Ronan can be reached at ronan@powerstownet.com or at the school on 01 8272018. She has a Bachelor of Education with Specialism in Music Degree from Mary Immaculate College Limerick where she studied for 4 years. Shauna loves music. She have been part of and conducted various choirs over the years and she has all her grades for the flute. She is currently working on her piano and guitar skills! Outside of school Shauna loves travel and food. SHe has worked in and visited many countries such as America and South East Asia where she experienced different food and cultures. Shauna can be contacted at shauna@powerstownet.com or at the school on 01 8272018. Eoin is the ICT co-ordinator for the school. 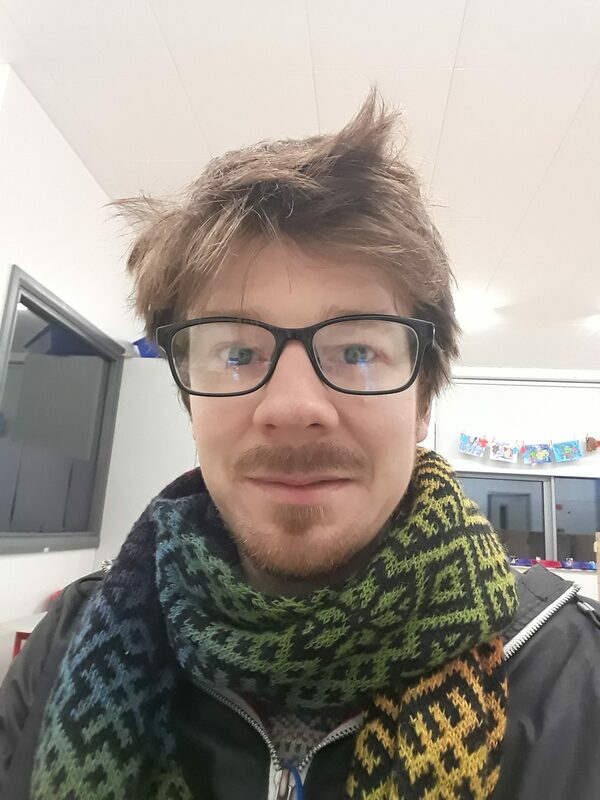 Eoin has a big interest in technology and studied software development before returning to college for my Bachelor of Education. He likes to bring creative and fun uses for technology into my classroom! He also loves to read and cook! Eoin can be contacted at eoin@powerstownet.com or at the school on 01 8272018. 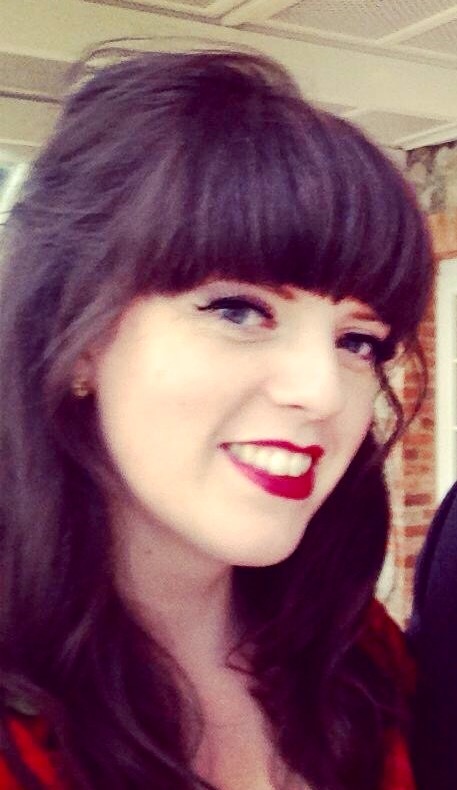 Siobhan has a degree in Visual Communication and worked as a graphic designer before returning to education. 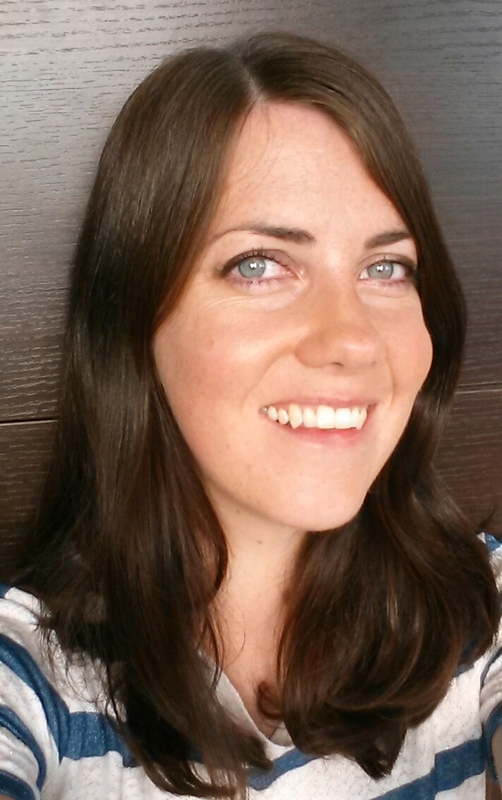 A lover of the Arts, Siobhan values creativity and enjoys passing this passion on to the children she teaches. She loves to travel, draw, do yoga and run around after her baby boy! She worked in Maynooth and in many different schools in Dublin before joining us in Powerstown. Delighted to be supporting the two 3rd classes this year, she is looking forward to a fantastic year ahead. Anna is supporting pupils in 3rd class and Junior Infants. Theresa is supporting pupils 4th class and Senior Infants. Luke worked in the film and music industry after completing a degree in Music Technology in Queen’s University,Belfast. Following this, he taught English in South Korea before returning home to Ireland to complete his Professional Masters in Primary Education (PME) in Dublin. Luke has a big interest in Technology, Music, Geography and Languages. He is looking forward to integrating these into the learning of the 5th and 6th class pupils this year. He likes cycling, swimming and travel on his time off. Luke can be contacted via email at luke@powerstownet.com or 01 8272018. 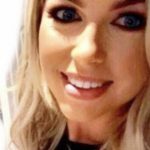 Ailish worked in the sport and fitness industry after completing a Bachelor of Science degree in Business and Leisure in Dublin Institute of Technology. 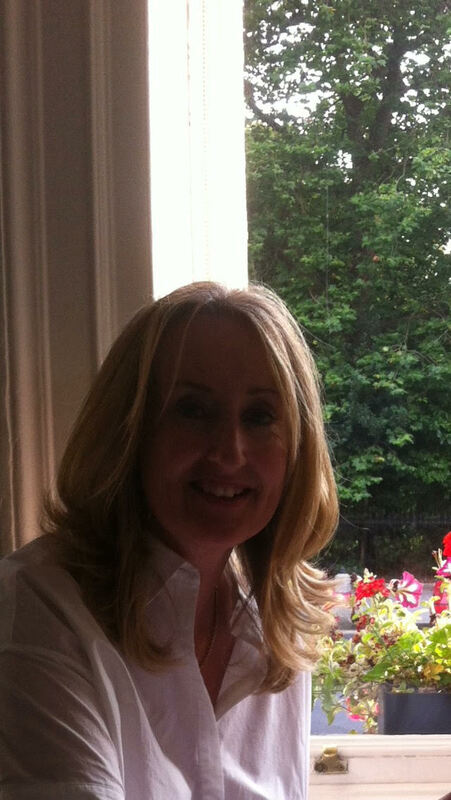 Following this, she completed her Professional Masters in Primary Education (PME) in Dublin. Ailish has a particular interest in health and nutrition and is looking forward to integrating these into the 6thclass curriculum. Ailish has a background interest in GAA and has previously played for the Dublin ladies team from underage to senior level. She was a member of the winning Dublin Ladies Senior All-Ireland team in 2010. She hopes to integrate her knowledge and skills with her pupils. 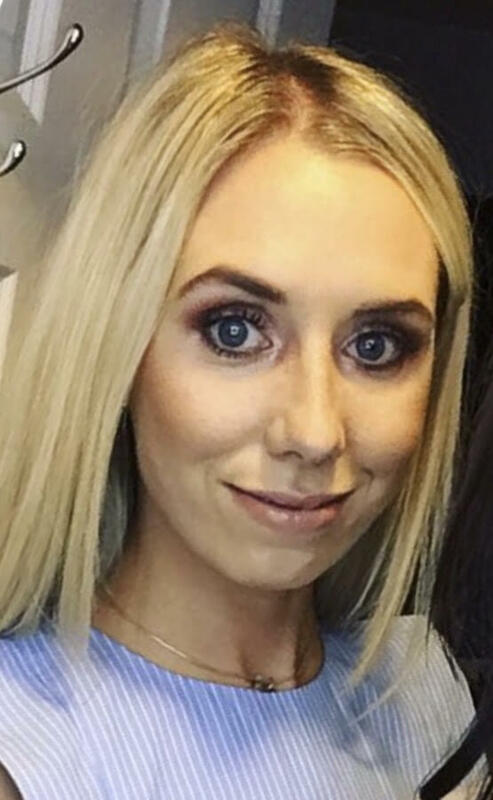 Hannah has a Bachelor of Education Degree with specialism in psychology from St Patrick’s College Drumcondra, where she studied for four years. She is from Dublin and loves to support the GAA team. Hannah is creative and loves music and dance. She also studied dance professionally for two years before she became a teacher. She plays piano and attends dance classes at the weekend! Outside of school, Hannah is very interested in fitness and travelling. She has traveled to many different countries all over the world where she enjoys experiencing new cultures and new foods. Hannah is looking forward to a fantastic year of fun and learning ahead. Louise is supporting pupils in 5th and 6th class. Hi, my name is Louise. I joined the team here in 2016 after receiving a distinction in Fetec 5 and 6 in special needs assisting. I studied Visual Education at Limerick Art college and ceramics at NCAD. I’ve worked in a primary school in Hong Kong for three years. I have trained and continue to foster dogs for Irish Guide Dogs. I love gardening and with our wonderful outdoor space and new eco dome, look forward to sharing my interest with the children. Elaine is our Music Co-ordinator in the school. 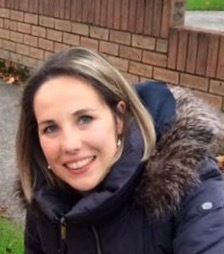 Elaine has taught in France, London and various schools around Dublin, including a school for children with dyslexia, before joining the staff in August 2015. Elaine loves languages, travelling, singing and cooking and is looking forward to a fun-filled and active year in Senior Infants. 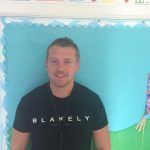 Patrick is delighted to be part of the team in Powerstown and is excited to work with the children in the Holly class this year! 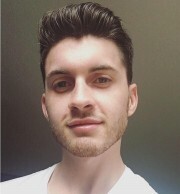 Patrick has a background in psychology: He completed a bachelor’s degree in UCC and a Masters in Trinity College Dublin. He really enjoy playing music and getting outdoors for a run or a hike. Gary completed his Bachelor of Education in St. Mary’s University, London and taught in England for a number of years. 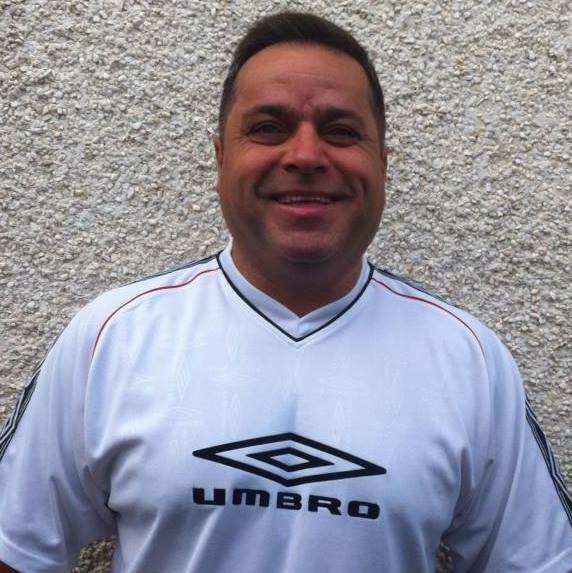 He then taught for a year in Co. Down before moving to Dublin to work in the Child Welfare Department of the FAI. Gary is delighted to have joined the Powerstown team. Gary loves sports and music, spending his spare time cycling or watching GAA and soccer. Gary can be contacted at gary@powerstownet.com or at the school on 01 8272018. Hi I’m Lorraine. I’m a Special Needs assistance and this year I will be working in the Holly Class with Cróna. I have a number of years experience working with children in creches. I have a love and passion when it comes to working with children. Lorraine has completed FETAC level 6 in Special Needs Assistant this year. I love sports music and horse riding. I’m looking forward to a fun filled year at Powerstown. Sharon is our most senior Special Needs Assistant. 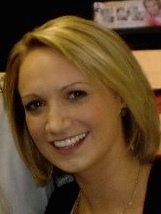 She joined our team in September 2011 and has worked with all children and pupils in the school. Sharon can regulary be seen in the office and the yard or cataloguing our books and resources for our libraries. Hi, my name is Luise. I’m a Special Needs Assistant in the Holly Class. I’m from Berlin, Germany. I completed a FETAC Level 5 in Special Needs Assisting last year, having previously studied Social Work, obtaining a bachelor degree in 2014. I spent some time as a social worker in Berlin, as well as working in an orphanage. I have lived in Ireland for just over two years. My big interests are travelling, art and crafts, sewing and dancing. Ruth is working in the Hawthorn Class. Clive works in the Hawthorn Class. Hi my name is Clive. I’m a Special Needs Assistant in the Hawthorn Class. I’m from Northern Ireland and have just moved south this year. I have recently completed my NCFE Level 3 Teaching & Learning course (equivalent to FETAC Level 5). I previously worked at Enniskillen Royal Grammar School. I like sports and eating out. I love working with children and I’m looking forward to being part of Powerstown ETNS. Aoife is our Birch Class teacher. 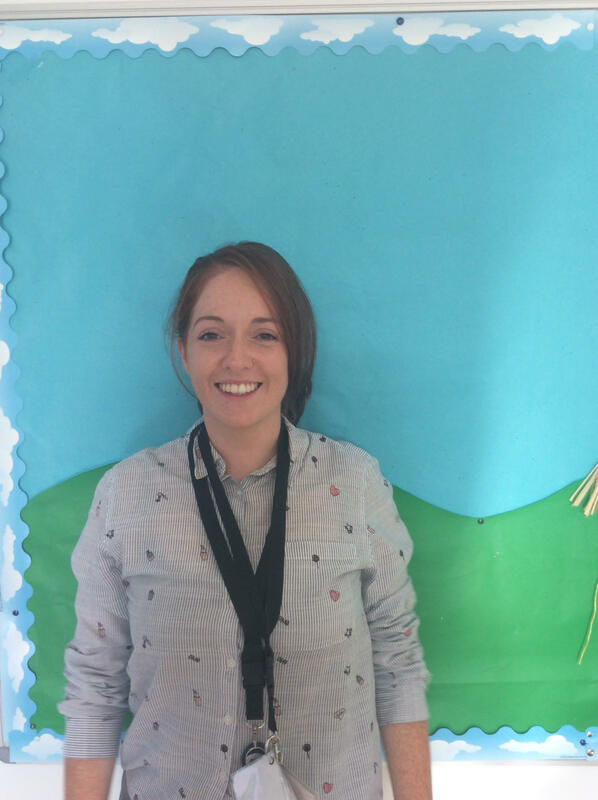 She works closely with our Speech and Language Therapist, Neasa to support children in her class. 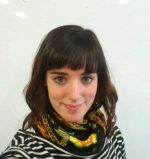 Aoife is our Learn Together co-ordinator and S.E.S.E. co-ordinator. 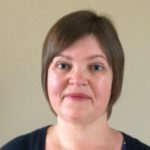 Aoife has a Bachelor of Arts in History and Archaeology, a Masters in History and worked as an archaeologist, historian and museum education officer before attending Froebel College of Education. Here she received a post-graduate degree in primary education. 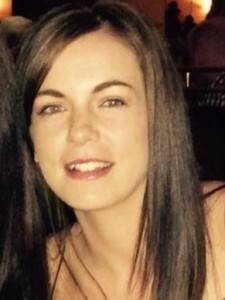 Aoife worked in Cavan and Dublin before joining us in August 2014. Aoife loves history and enjoys visiting museums, galleries and cultural events. 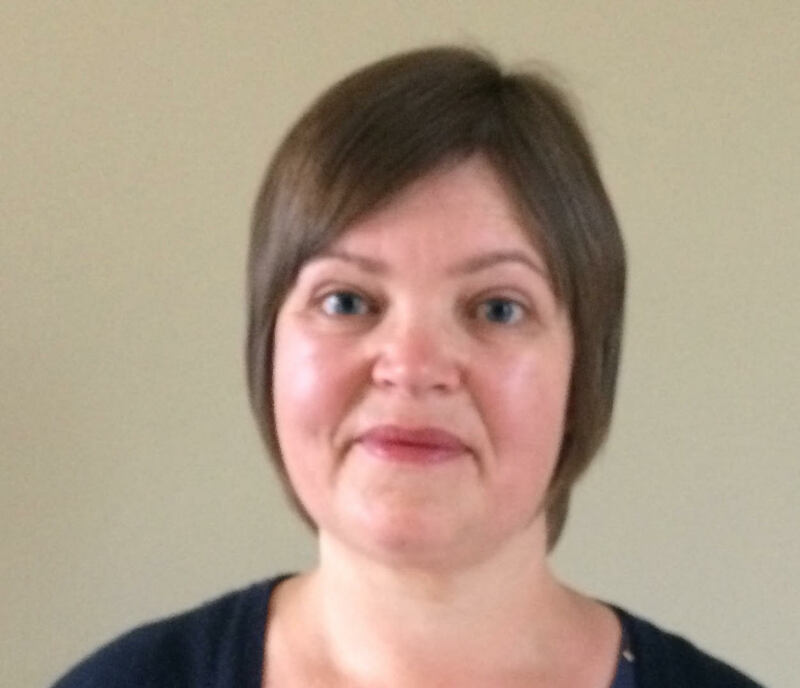 Neasa is the Speech and Language Therapist appointed to the Birch Class. Neasa can be contacted at slt@powerstownet.com or at the school on 01 8272018. 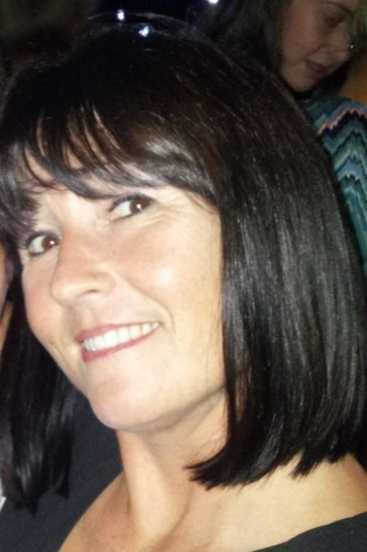 Pamela works with the Birch class from 9am until 12.30pm daily. Pamela McGrath is a Special Needs Assistant in the Birch Class. She has recently received a distinction in QQI (FETAC) Level 5 Special Needs Assisting. 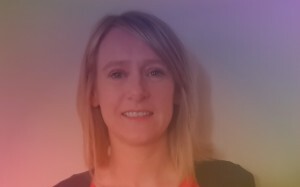 She has a wide range of experience in business and in childcare and is looking forward to spending time with the Birch Class. She is a big Rugby fan and loves to attend as many Leinster Rugby games as possible! Conor works as an SNA in the Birch Room with Aoife in the afternoons. 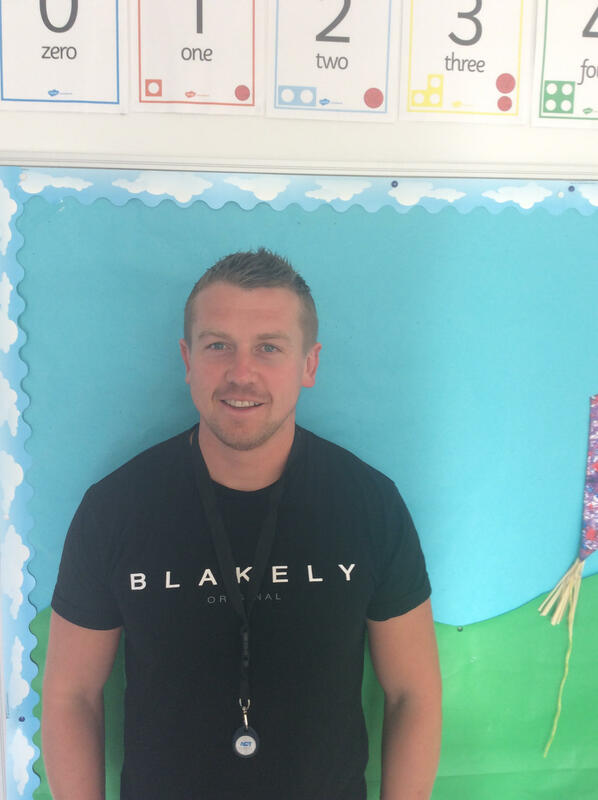 He has previous experience working with primary school children in an ASD unit and is looking forward to the new school year. Ann is our secretary and the first face you meet when you come to our school. 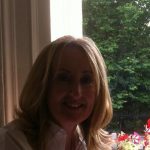 Ann works in the school office from 9am – 3pm Monday – Thursday and until 2.30pm on Friday daily. If you want to make an appointment with a teacher or the principal Ann can schedule this for you. Ann can give messages to class teachers for you and is there to answer any queries you may have. Ann can be contacted in the office via email info@powerstownet.com or by calling 01 8272018. Please note the office is closed for lunch from 11.50am – 12.10pm. Virgil is our Caretaker. Virgil is a DIY master and loves the outdoors and gardening. Virgil is from Romania and is living in the community.